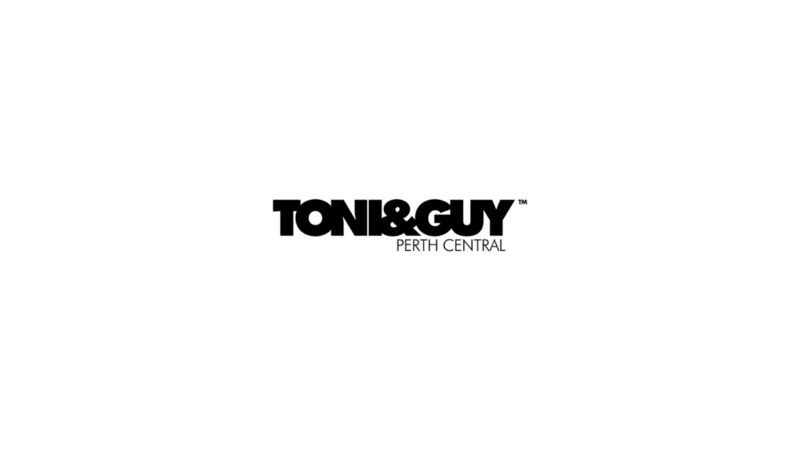 Located down Perth’s trendy lane way Wolf Lane, you will find TONI&GUY Perth. With its original high wooden ceilings and solid jarrah flooring the character of this open plan building creates an edgy, modern salon. Owned and run by, husband and wife team Jude and Paul McEwen, they are not only salon owners, but also educators. This studio has fast become Perth’s leading hair specialists. We had the pleasure of working with them to create custom brand film showcasing their ridiculously cool new store fit-out and the services they have on offer.